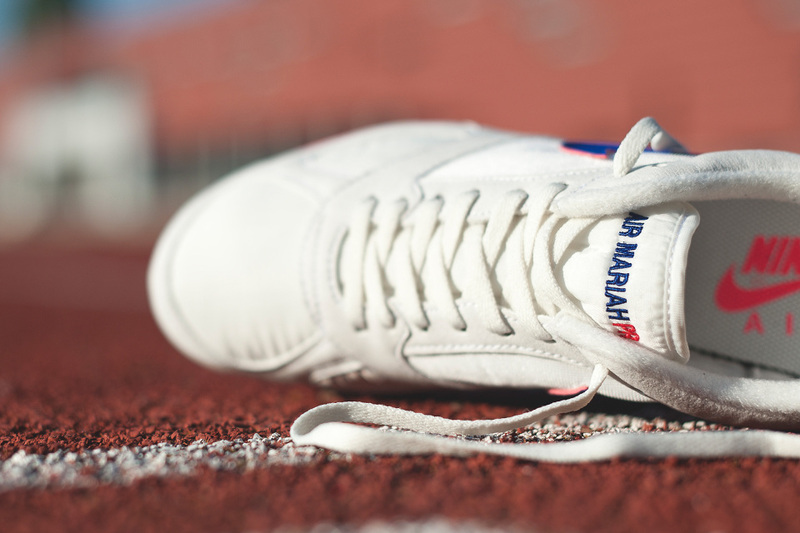 The classic Air Mariah PR returns again. 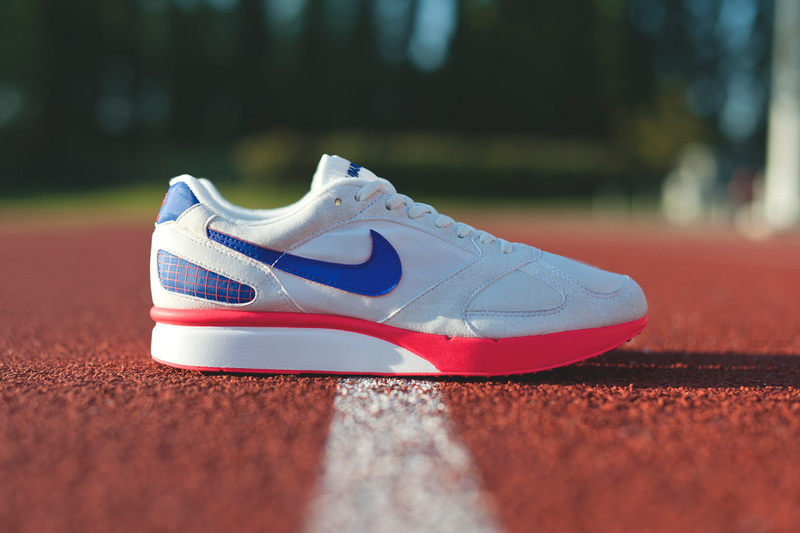 Fans of retro Nike runners will want to take note of the latest return of the Air Mariah PR, releasing very soon in its original iconic color scheme of White/Royal Blue/Radiant Pink. 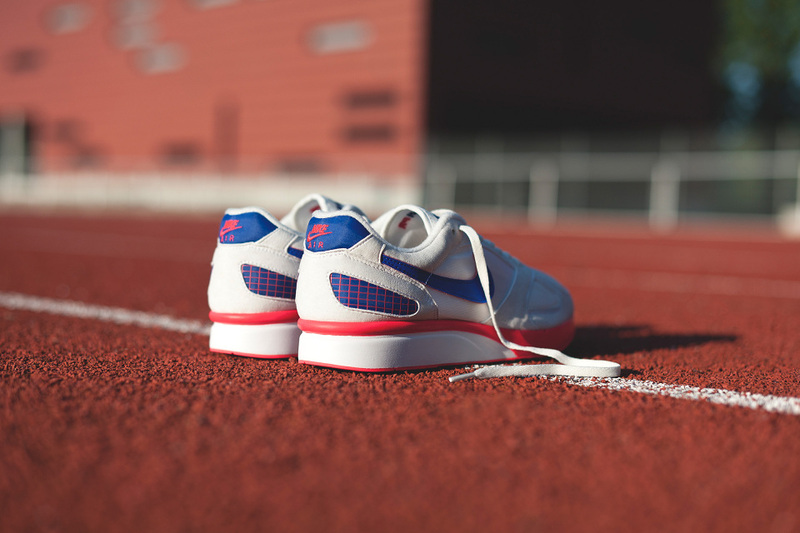 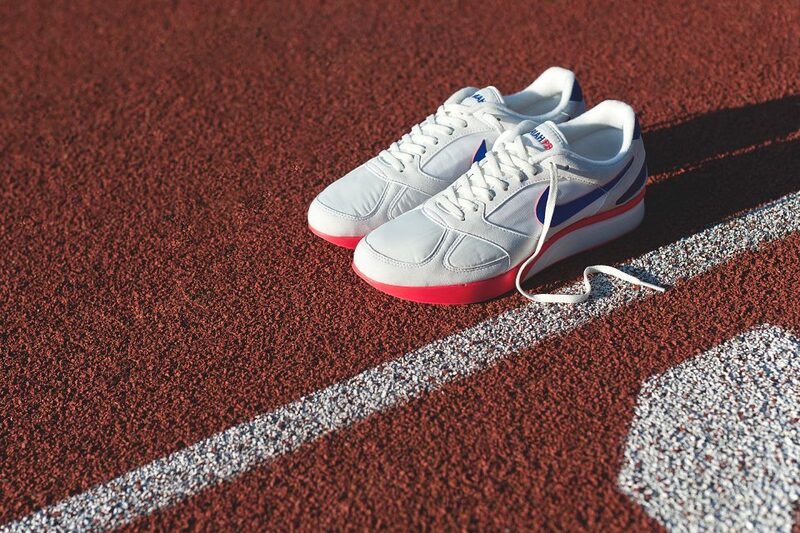 Released in 1990, the Air Mariah PR racing flat has achieved a cult-classic status over the years thanks to its sleek shape, clean lines and eye-catching colorway complete with a grid pattern at the heel. 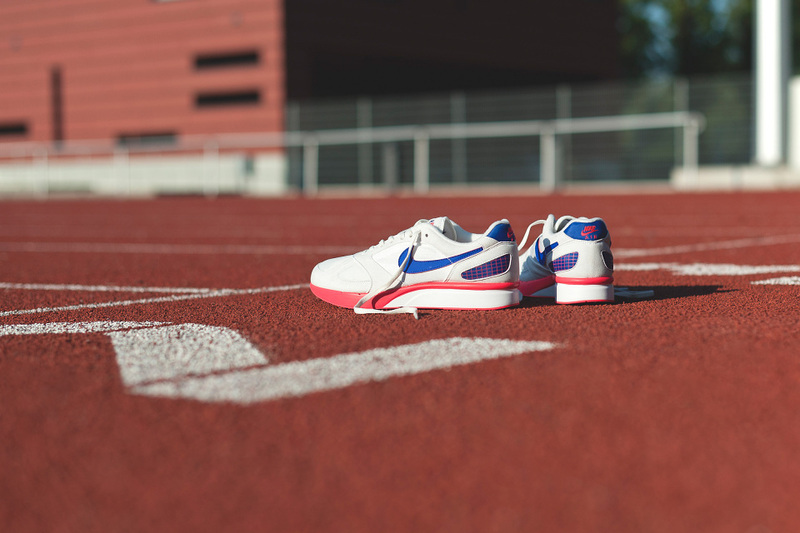 Check out the beauty shots of the Air Mariah below compliments of High Snobiety, and expect them in very limited quantities exclusively at Nike Tier Zero accounts this Saturday, May 31st.